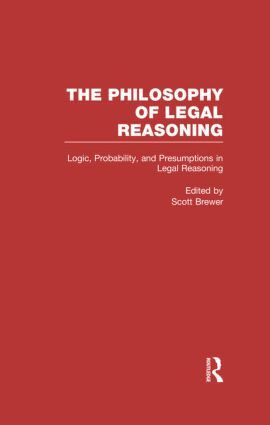 At least since plato and Aristotle, thinkers have pondered the relationship between philosophical arguments and the "sophistical" arguments offered by the Sophists -- who were the first professional lawyers. Judges wield substantial political power, and the justifications they offer for their decisions are a vital means by which citizens can assess the legitimacy of how that power is exercised. However, to evaluate judicial justifications requires close attention to the method of reasoning behind decisions. This new collection illuminates and explains the political and moral importance in justifying the exercise of judicial power.